Proudly Serving our area for over 60 years! We proudly service ALL makes and models. 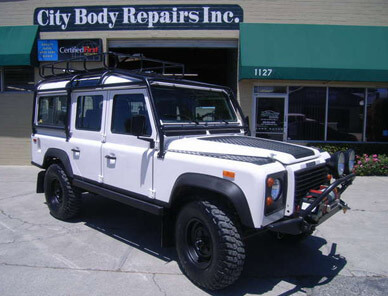 City Body Repairs means confidence that experienced, top quality professionals will handle your collision repair work. You’ll know you’re paying a fair price for work that keeps you happy. 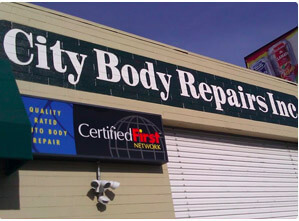 Our San Jose Auto Body Repair facility delivers the best total vehicle repair experience through authentic customer service and the highest quality repairs. Our team is continually updating their training and techniques and that’s part of why we are considered the best in San Jose! We know how to make things easy for insurance agents and adjusters, too. That means all-inclusive computer generated collision damage reports, immediate notification of any further developments and no surprises at the conclusion of a job. You’re our customer…and we want you fully satisfied with the repair experience. Don’t let insurance companies steer you towards going to another shop, just because that makes it easy on them and makes them money. Make sure you know your rights and choose the right shop. Save yourself time and money! Our commitment to customer service and getting the job done right keeps us looking for ways to serve you and stay competitive. 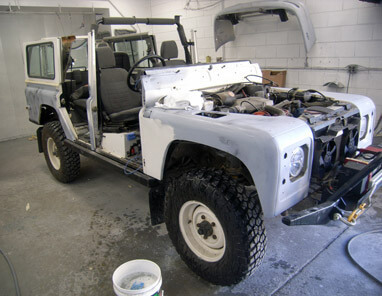 We will advocate for you, the vehicle owner, to get the money you need for a proper repair from your insurance policy. Our collision repairs are not based on a standard to simply please the Insurance company and meet their self-serving cost cutting guidelines. Our I-CAR trained and certified staff bring you the best in experience and know how and can return your vehicle to factory specs and like-new condition. We treat our customers like family and in return, we hope you’ll recommend your family to us! Ask us for details about our referral vouchers. Are you a Jaguar and Land Rover owner? 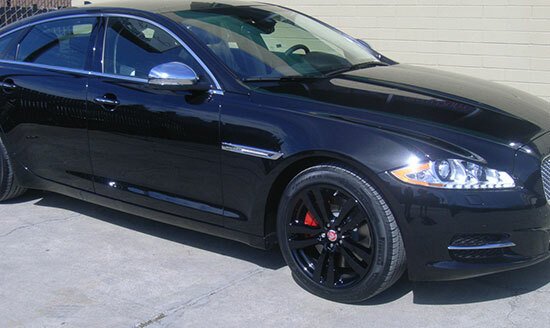 We are the only shop certified to work on Jags and Land Rovers within 45 miles! 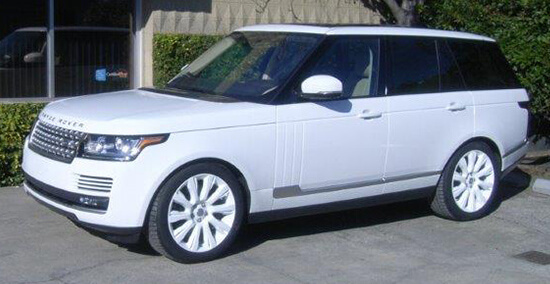 Insurance companies cannot legally steer you away from using our shop and we are the only auto body shop near San Jose that Jaguar and Land Rover will sell their aluminum parts to. Anything from rear fenders, frame rails, structural parts, and radiator supports. Don’t waste your time and money anywhere else! 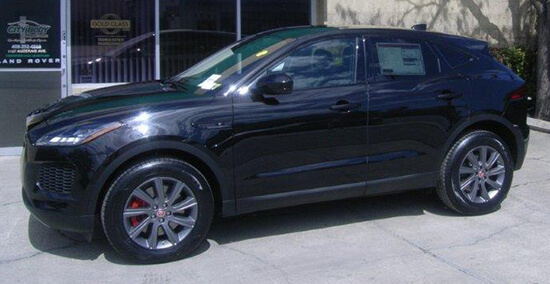 City Body Repairs is your only local Factory Certified collision repair center for Jaguar and Land Rover! 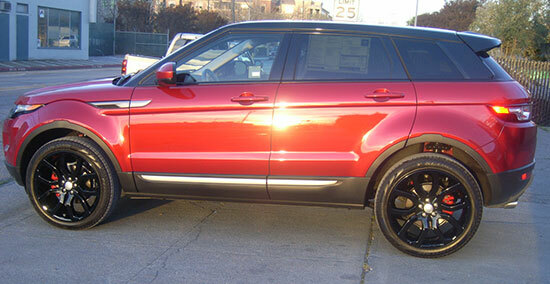 We Repair & Refinish Wheels & Calipers How You Like! Ask us about scheduling a Rental Car!